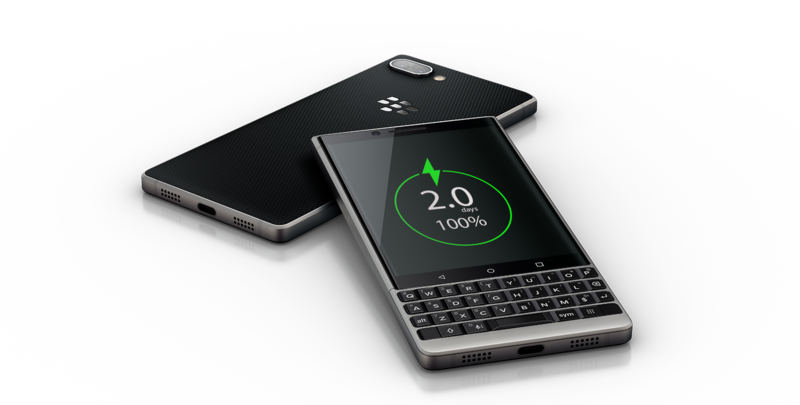 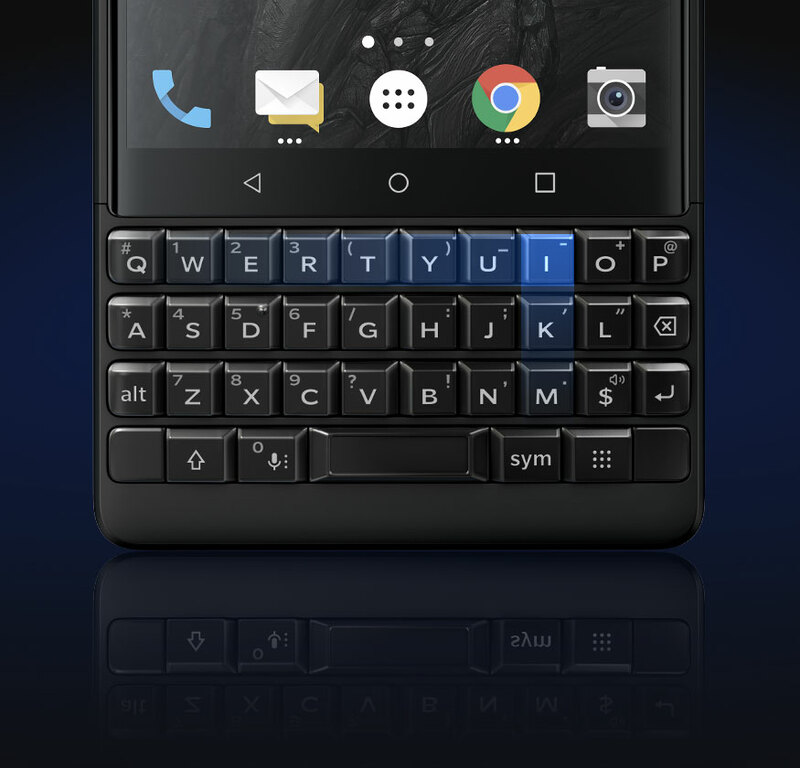 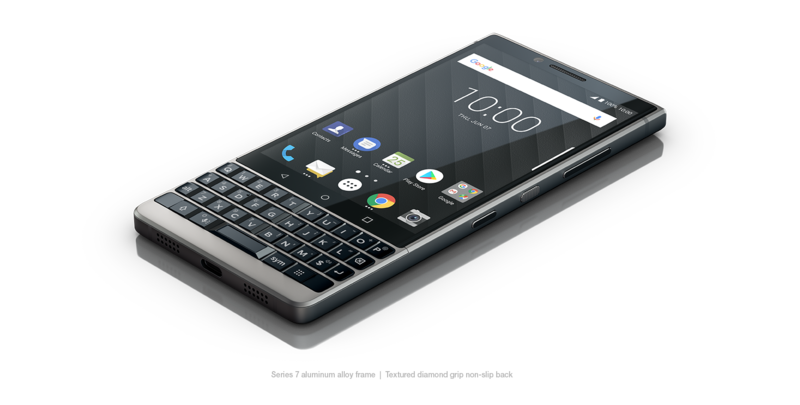 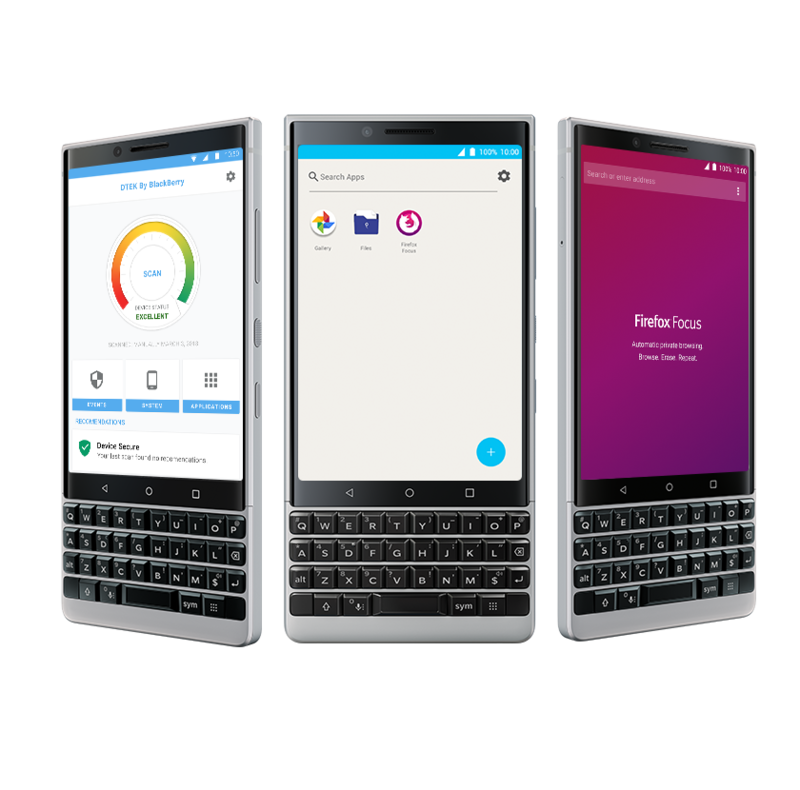 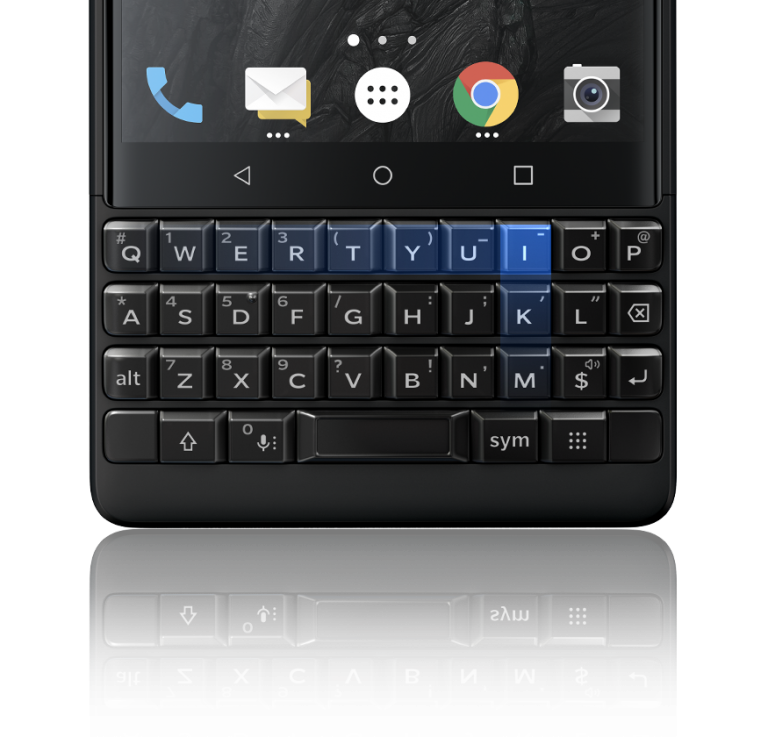 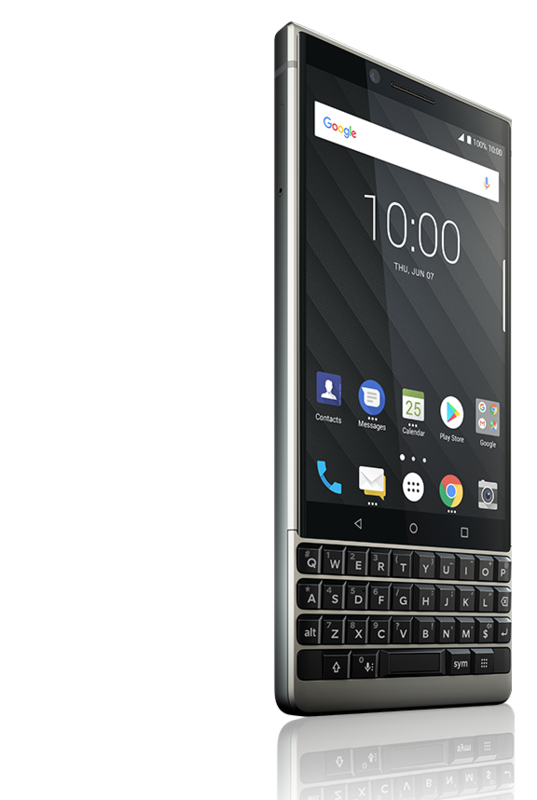 The most intelligent keyboard ever, and a battery that lasts up to 2 days, all on the new BlackBerry® KEY2, powered by Android. 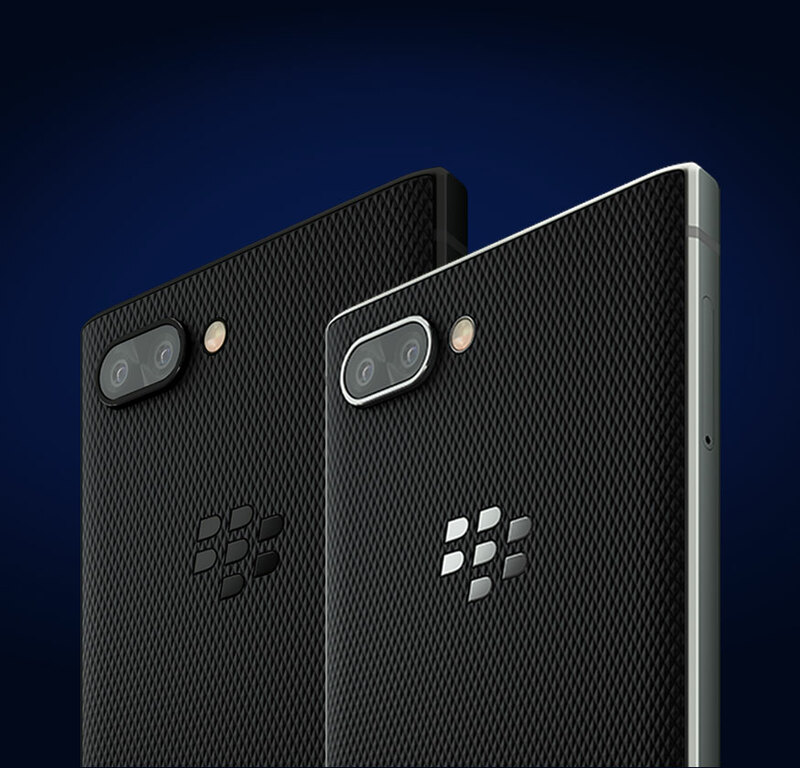 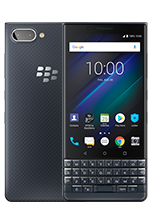 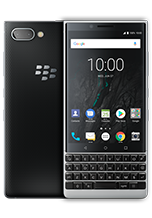 Deliberately crafted for doing more on the go, the BlackBerry® KEY2 offers a thinner and lighter design, without sacrificing durability. 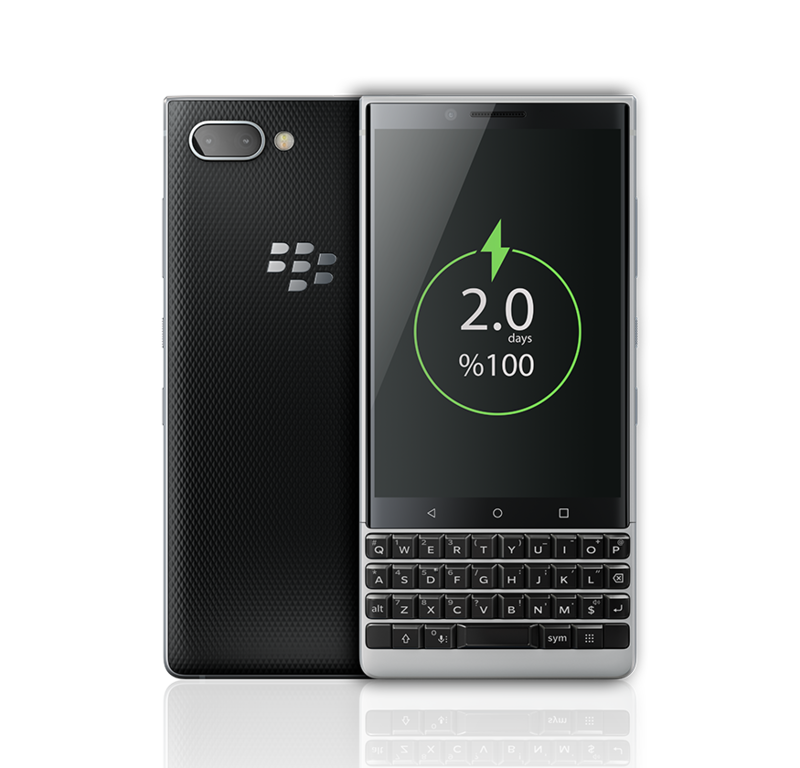 An impressive battery gives the BlackBerry® KEY2 up to 2 days battery life on a single charge. 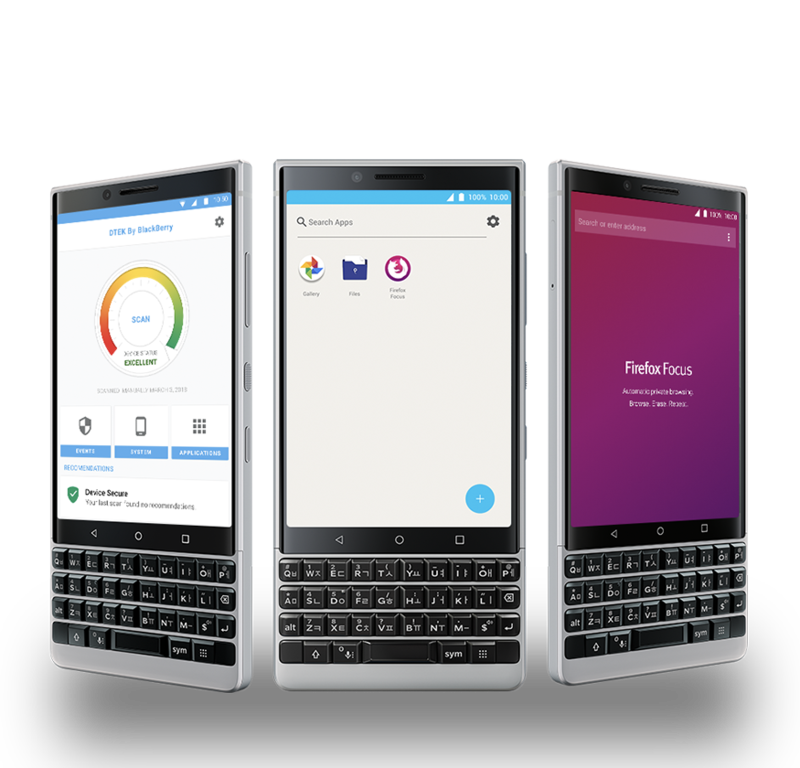 and initiate actions from anywhere without returning to the homescreen or swiping endlessly. 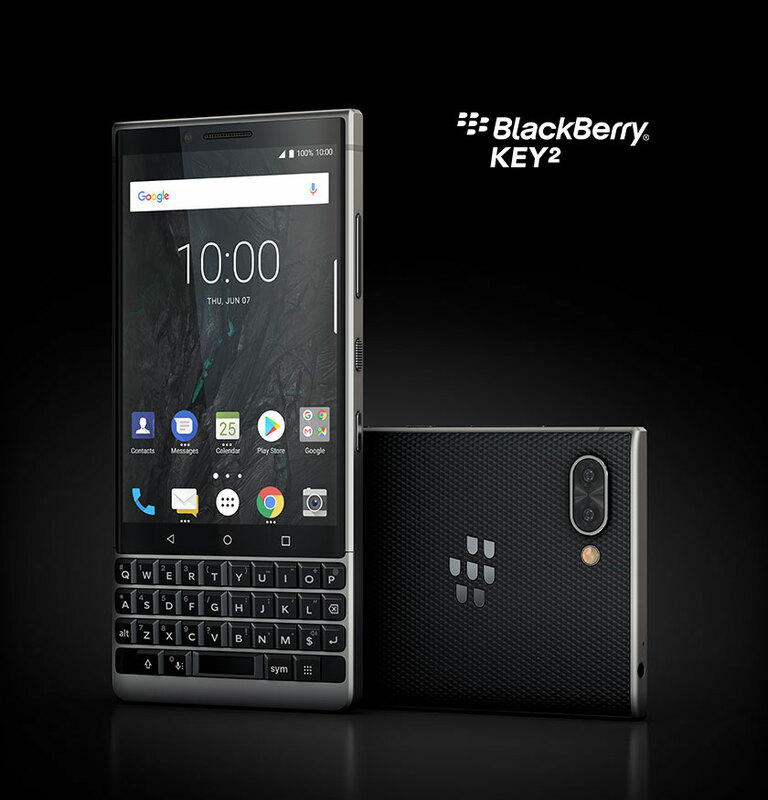 Featuring the all-new Speed Key that makes it possible to activate shortcuts to apps and initiate actions from anywhere without returning to the homescreen or swiping endlessly. 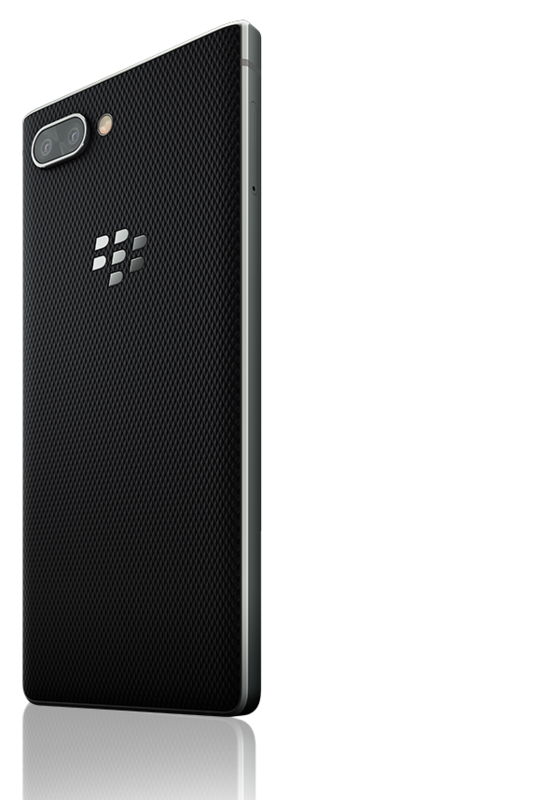 Includes portrait mode and optical superzoom for greater control and image quality. 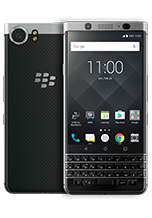 The most secure Android smartphone with enhanced security and privacy features built-in.